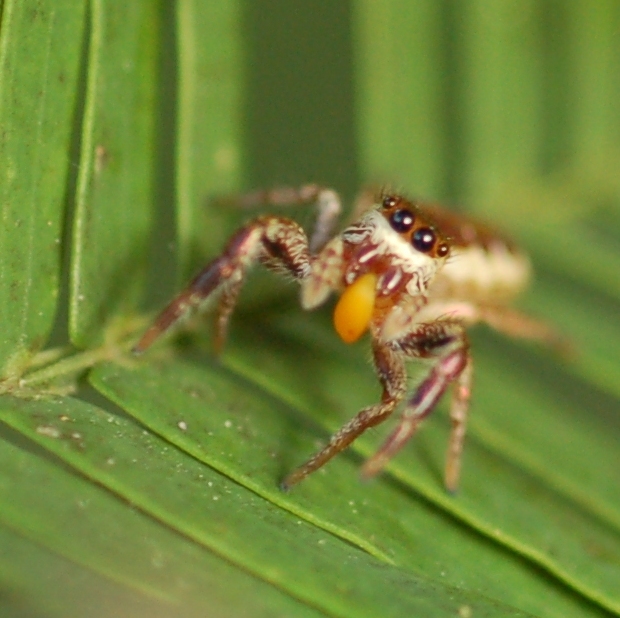 Research in the Curry Lab focuses on evolutionary, behavioral, and conservation ecology of birds and, in a few cases, jumping spiders that do some special things. 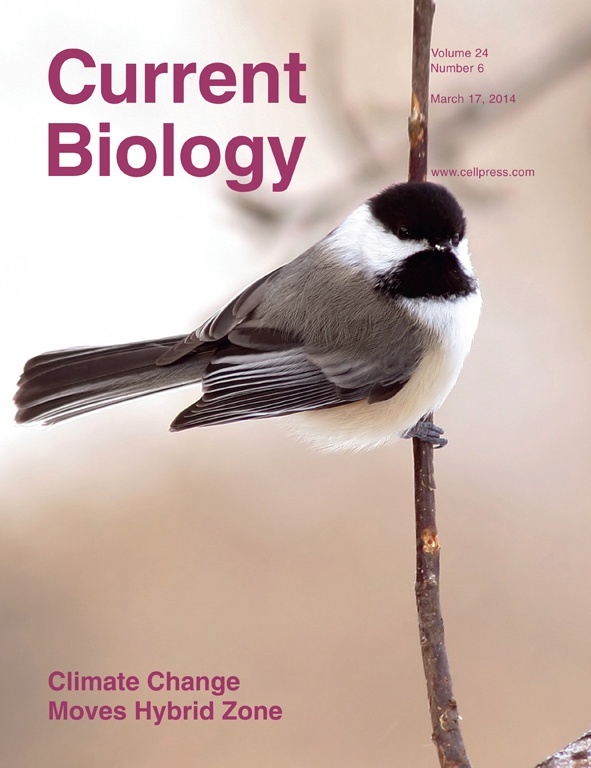 My students and I occasionally undertake additional projects—using same methods similar to those we employ in the chickadee research—to address ecological, evolutionary, and conservation questions about other animal systems, including especially species in the Mimidae (as extensions to my dissertation research on social and conservation ecology of Galapagos mockingbirds). 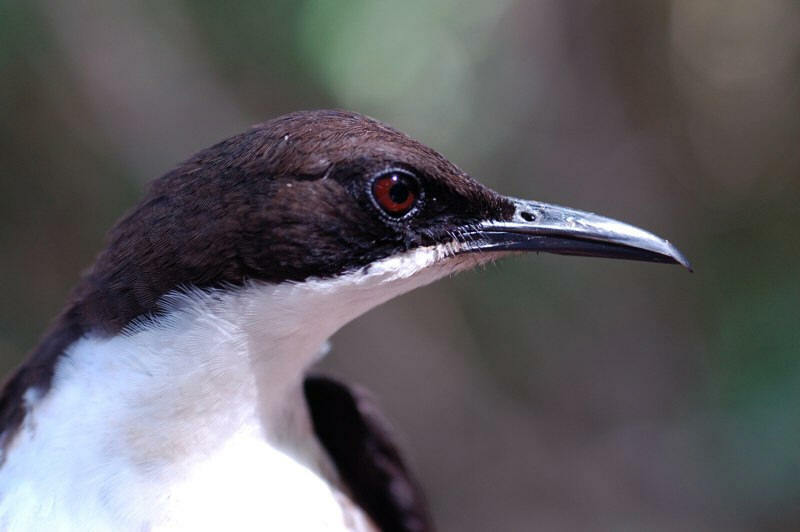 Organisms we studied in the 1990s included the critically endangered Socorro Mockingbird (Mimus graysoni) and Galápagos mockingbirds (Mimus macdonaldi) on Isla Española, Galapagos. We also recorded the last well-documented sighting of the critically endangered Cozumel Thrasher (Toxostoma guttatum) in 2014. More recent projects have concerned the conservation and behavioral ecology of St. Lucia White-Breasted Thrashers (Ramphocinclus brachyurus); mating system of Black Catbirds (Melanoptila glabrirostris), a Yucatan endemic; and social ecology of Yucatan Wren (Campylorhynchus yucatanicus), another Yucatan endemic. 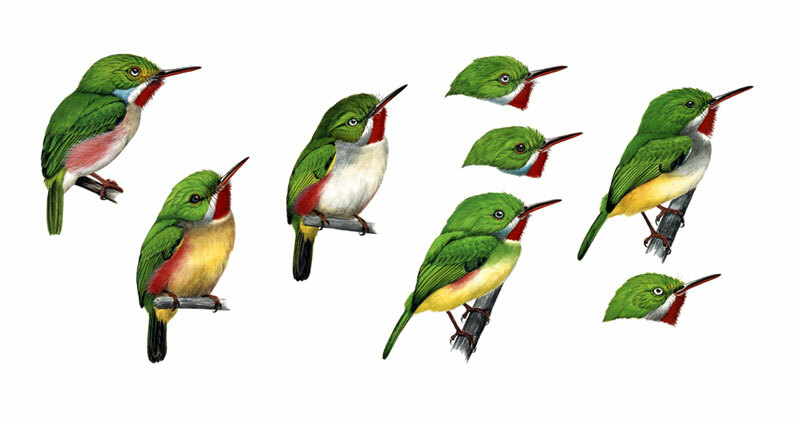 Since 2017, Holly Garrod has been investigating interspecific relationships between Narrow-billed and Broad-billed todies in the Dominican Republic.